CAT Result 2018 has been announced today on the official website. 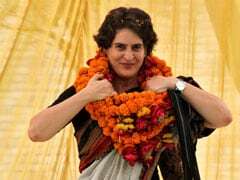 The exam was held on November 25, 2018. CAT Result 2018: CAT 2018 result has been released on the official website. 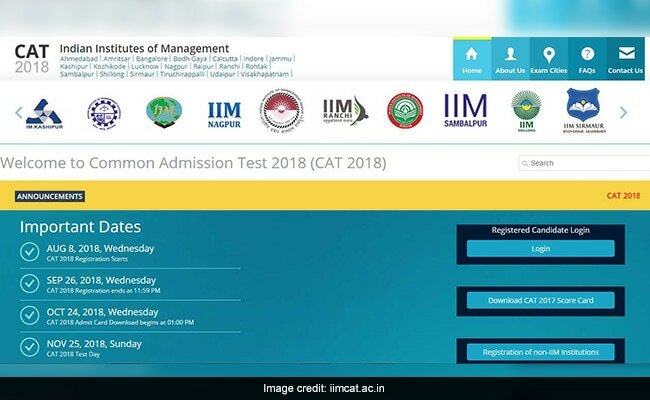 IIM Calcutta, which had organized the computer-based test this year, in a prior notice on the official CAT website had notified that the CAT 2018 result will be released on the official website on January 5, that is today, at 1:00 pm. The CAT 2018 result was, however, released earlier than 1:00 pm. Candidates who appeared for the exam will be able to download their score card after the result declaration.